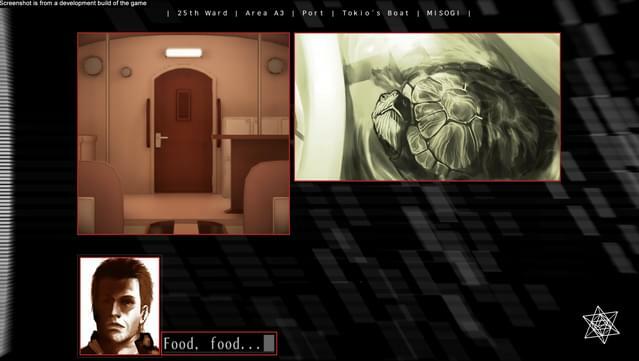 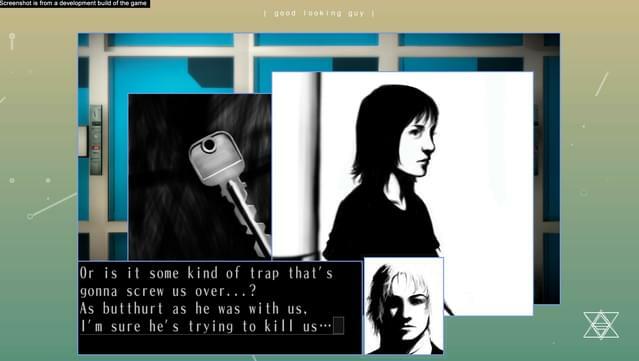 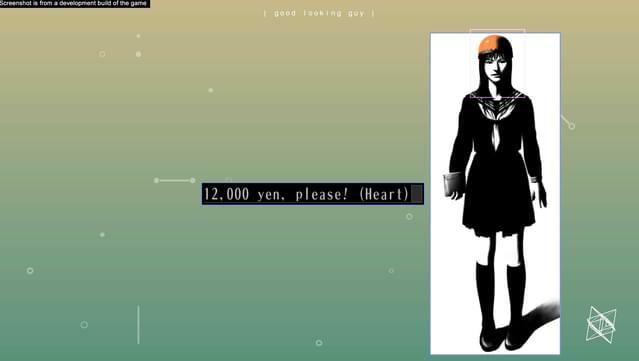 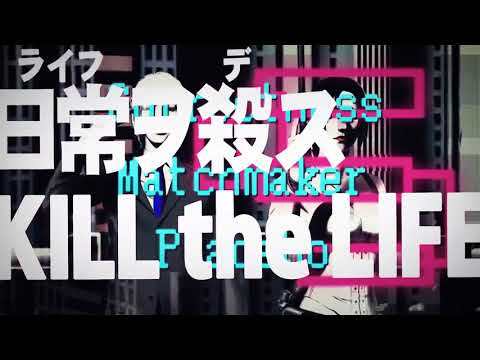 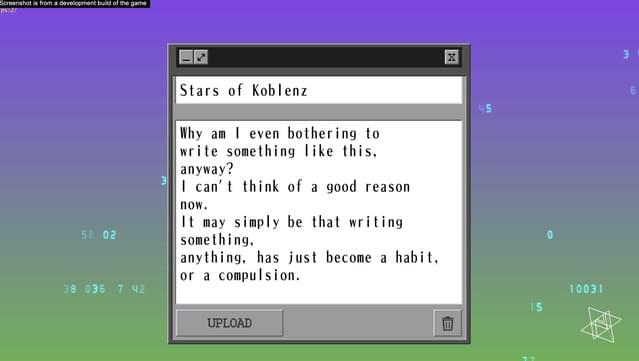 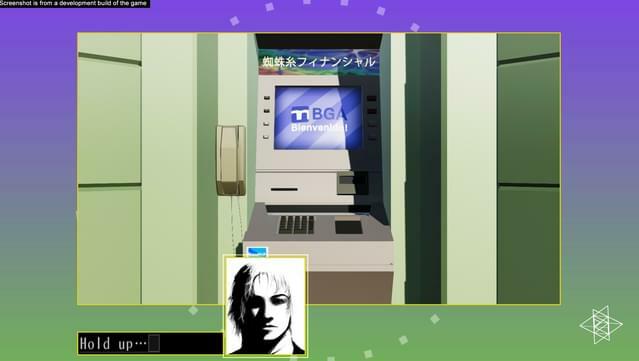 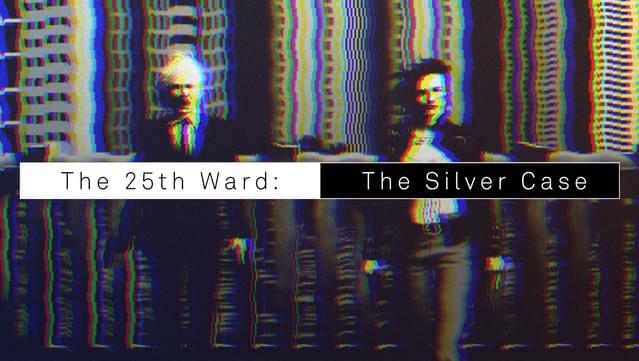 It is five years since the events of 1999’s “The Silver Case,” set in the new 25th Ward that arose in the bayside area of Kanto. 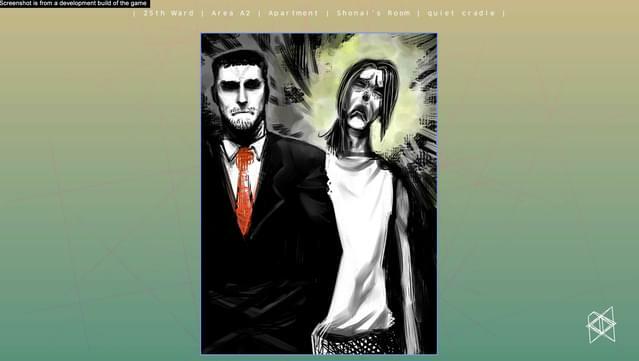 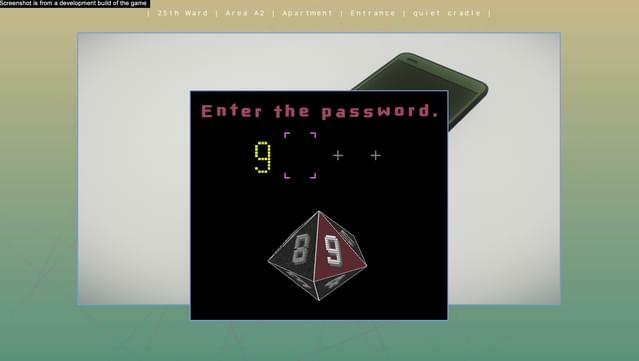 In a room of the “Bayside Tower Land” apartment complex, a woman is found murdered under mysterious circumstances. 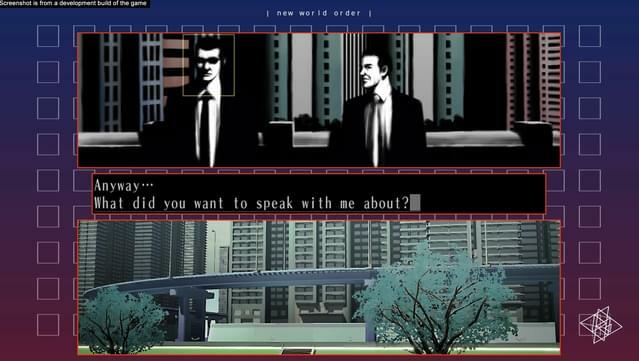 This sets off a series of seemingly random events bridging across multiple protagonists including The Silver Case’s Tokio Morishima. 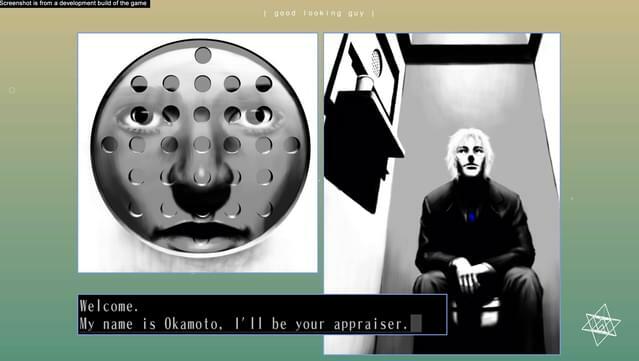 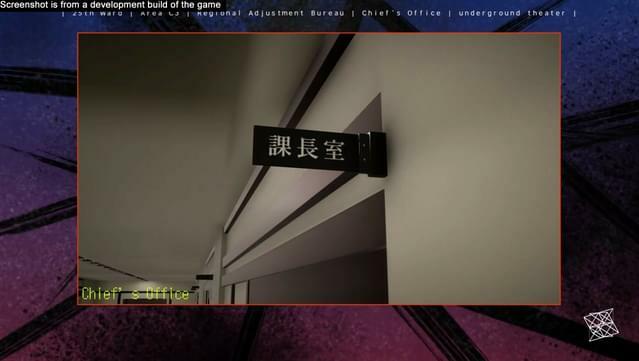 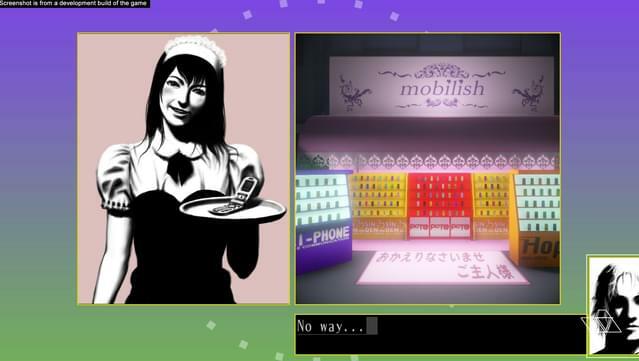 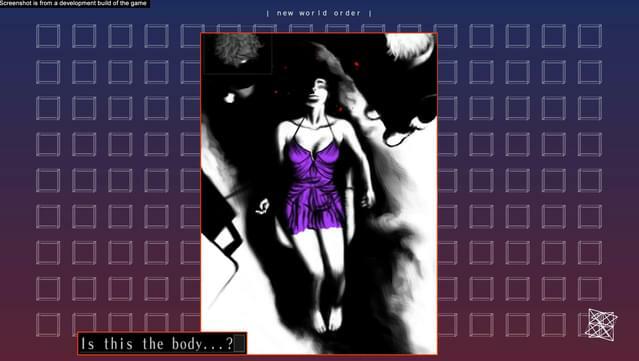 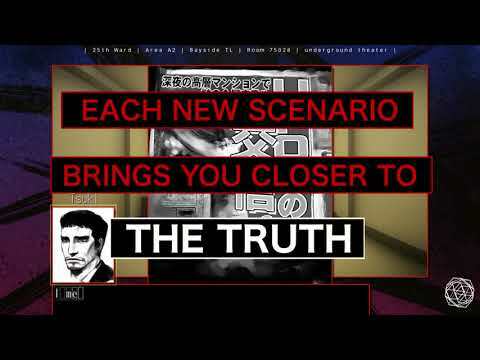 With all viewpoints assembled, a truly shocking pattern emerges… Available for the first time outside Japan, The 25th Ward: The Silver Case is presented with completely rebuilt HD assets and additional content not found in the original version.